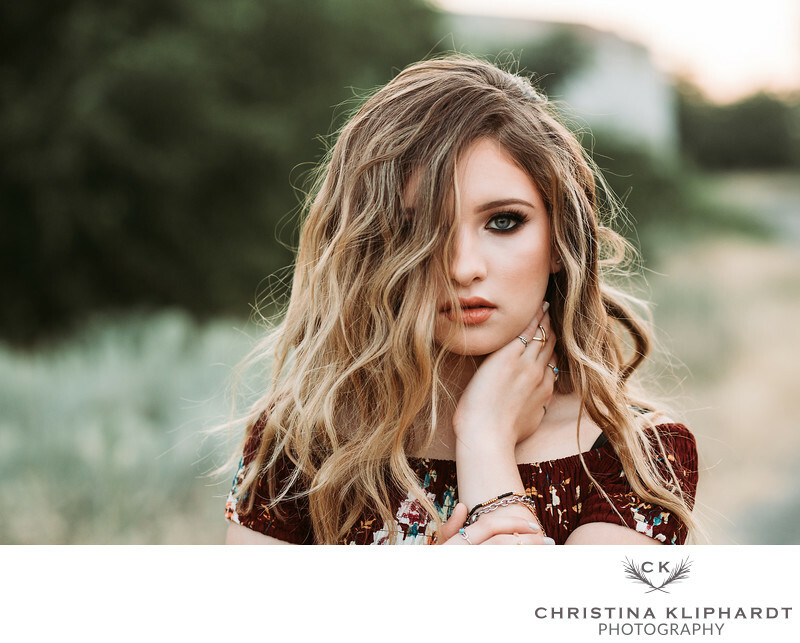 All senior sessions are secured with a $150 dollar non-refundable retainer with the remaining balance due at your session. 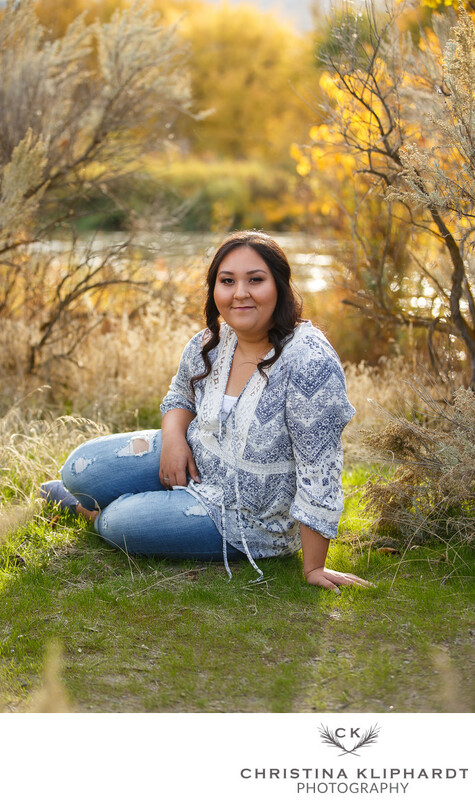 Once the retainer has been paid I will contact you to set up your senior session. If you have any additional questions please don't hesitate to contact me. Please keep in mind that dates book quickly and to be fair to everyone I cannot hold any dates. All senior sessions are on a first come, first serve basis and are not secured until contract has been signed and the retainer paid. Please understand the importance of this and that I cannot make any exceptions. The million dollar question behind every shoot, what should we wear? We all want to look our best and wear something that is going to photograph beautifully. After years of photographing wedding's, family's, senior portraits and everything in between, I have a few tips that will go a long way. Let me help take the stress out of dressing for your photography session with these suggestions. Something you feel comfortable yet beautiful in. Remember this is your session and you should represent who you are through it and if you are not comfortable in what you are wearing it will show in the images. Start off with one shade of color like creams, tans, grays, browns, blues and blacks. Once you have your accent color picked out try adding a pop of color. Colors like yellow, burgunday, coral, light pink or even mint are great at giving a little bit of extra dimension to the shot. Add textures such as patterns, ruffles, different fabrics, sparkle, and layers to create additional dimension. You can also add texture with my favorite, jewelry! Mix and match bracelets, rings, earrings, necklace, or a floppy hat to give your outfit a little extra something special. If you are anything like me you probably are looking for colors to match your home decor. Keep in mind what you are going to be doing with your images after you receive them. All these suggestions are just guidelines to help take away some of the stress when planning what to wear for your family session. I want you to have fun, be yourself and wear what ever makes you feel like the best you! When will I receive my digital images? I know you are just as excited to receive your digital files as I am to edit them. 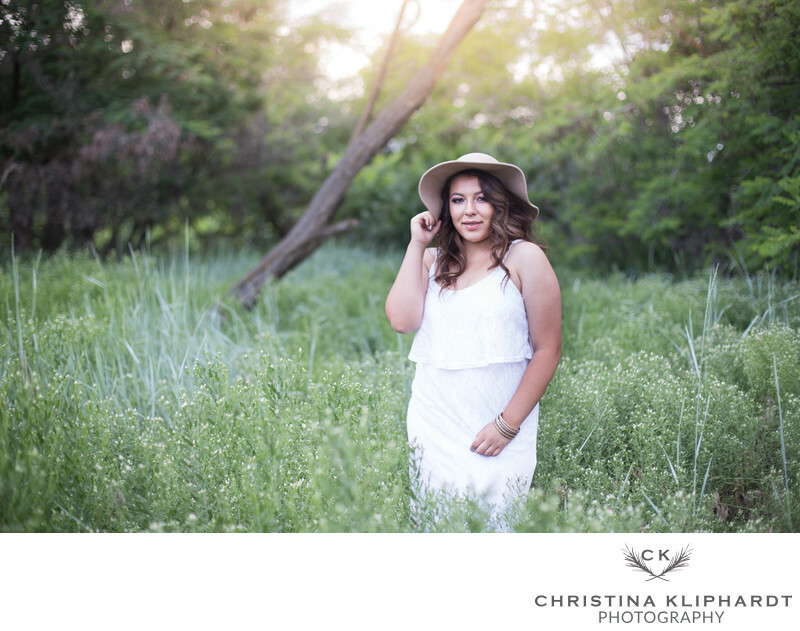 Turnaround time for senior sessions is typically two weeks from the date of your senior session. You will be notified by email with a link to your online gallery once it is ready for viewing. The email will include login information to access your gallery, instructions on how to select your digital images included in your session and how to purchase additional digitals or print products. Can I purchase additional digitals or prints? Yes of course you can! Once you have received your online gallery you will receive an email with information on how to purchase any additional digitals or print products. Why should I print my images? Digital images are great to have when it comes to storage and sharing with family but a digital image turned into a print is so much more rewarding. Think of the time and money you have put into planning your senior session if you only see the images whenever you turn on your computer or pull out your phone to show a friend. Your prints become beautiful art you can display in your house either on the wall or in a album you can share with family and friends. Memorable and cherished moments should not last only for the moment but for alifetime. A high quality level of workmanship and material is used when designing your senior gallery prints, announcements and gallery wrapped canvas. I aspire to capture your most treasured moments and I want to make sure they are around for hundreds of years to come without losing their amazing quality. High quality print on an artist’s canvas, the canvas is stretched over a custom-made frame with a depth of 1.5". High quality print on premium paper, you will be able to assist in the design of your senior annoucments as well as pick out the paper to print them on. Minimum order of 25 required.